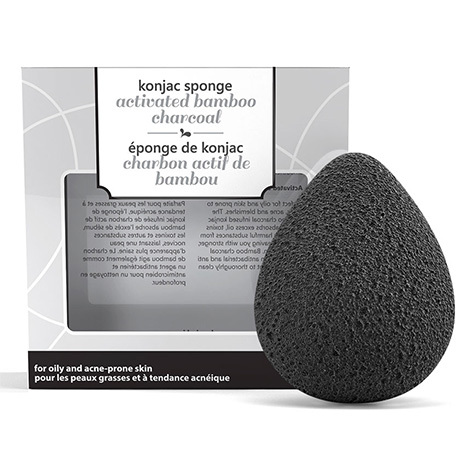 The Leonie Konjac Sponge will gently exfoliate your skin and provide a deep cleanse that you can immediately feel and see without any harsh chemical. 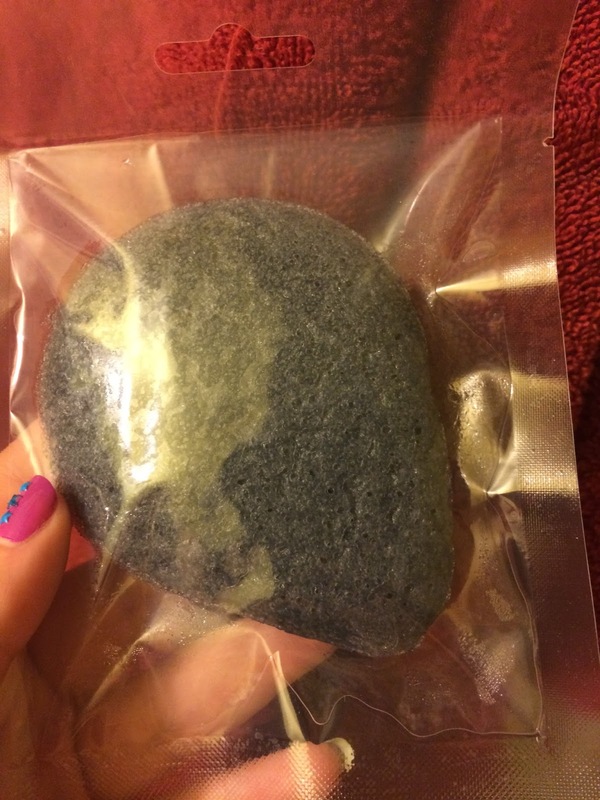 Perfect for oily and skin prone spots, acne and blemishes.The bamboo charcoal infused konjac sponge absorbs excess oil, toxins and other harmful substances from your skin, leaving you with stronger, healthier skin. Bamboo charcoal also acts as an antibacterial and anti microbial agent to thoroughly clean your skin. You don’t need to use soap or any cleansing solution with our sponge to bring out your skin’s natural shine. Just wet the sponge and massage your face to exfoliate dead skin cells and encourage skin renewal. Should you want to use with your everyday cleanser, just use a tiny amount as the Leonie Konjac Sponge texture will help produce more foam. 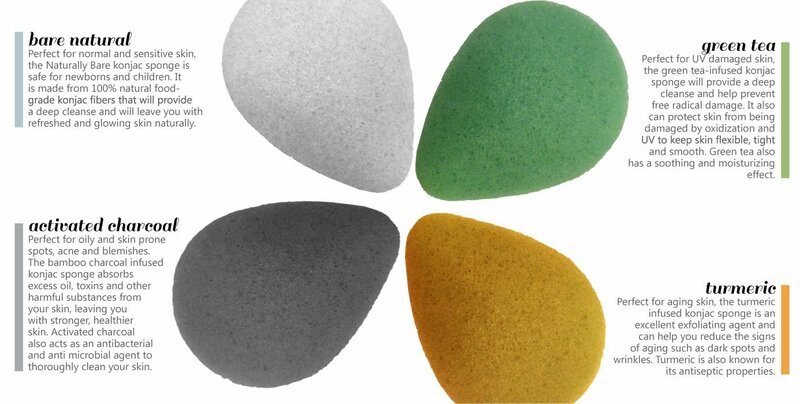 Made from top-quality, moisture-rich Konjac fibres that have been used by Chinese and Japanese women for over 1500 years for cooking and beauty purposes, the Leonie Bio-Sponge is 100% vegan-friendly and animal-cruelty free. This came in a seal package already ready to use. I love the smooshy texture of this product. It feels great on my skin and I like the way my skin feel after each use. 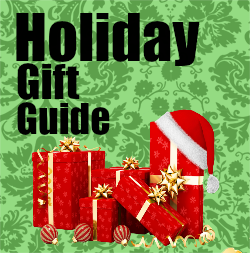 It comes with a little string attached and you can use it to hang it up. I hang it on the wall by my bathroom sink where I can wet it and it expands back ready to go again. This will dry out while its put up if you don't put it in a sealed bag but a little water and this baby pops right back to ready to go. I don't notice a strong smell from this product and generally love using it. I find myself using this randomly throughout the day and not just before bed or getting out of bed. It could be the middle of the day and I look over see it and just wet it and use it. There isn't a lot of hassle with using this product and even when you over sleep you can use it while doing something else at the same time. I have noticed my skin being less oily than it has in the past and I love the results I am getting. You can buy this product on Amazon! I love bath sponges. This one sounds like one I need to check out.